Library Newspapers at Colindale and are available onine. archives. Use your local records office or the Discovery catalogue managed by The National Archives as a starting point for enquiry. Association, Register of Directors and Shareholders. For current free information from Companies House including registered office address, filing history, accounts, annual return, officers, charges and business activity see the Companies House website. 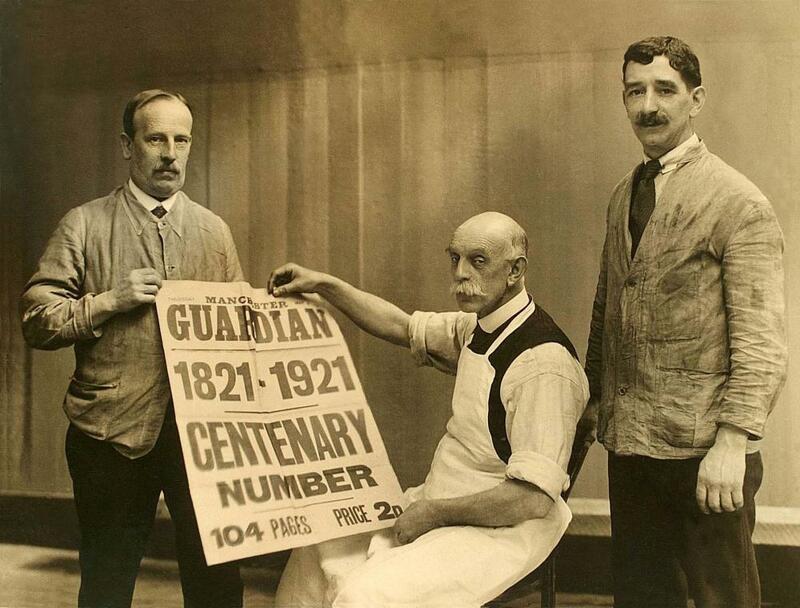 Guardian centenary issue. Image courtesy of Guardian News & Media Archive.